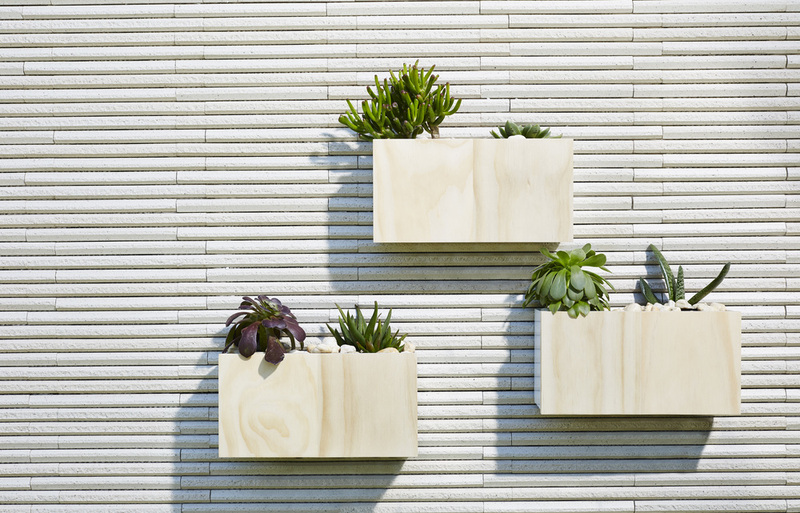 The Javi Wall Planter box adds a touch of elegance to any wall. Available in 2 neutral body colours the wall planter box are fitted with an Accoya wood front panel which can be stained, oiled, painted or left untouched to naturally age over time. 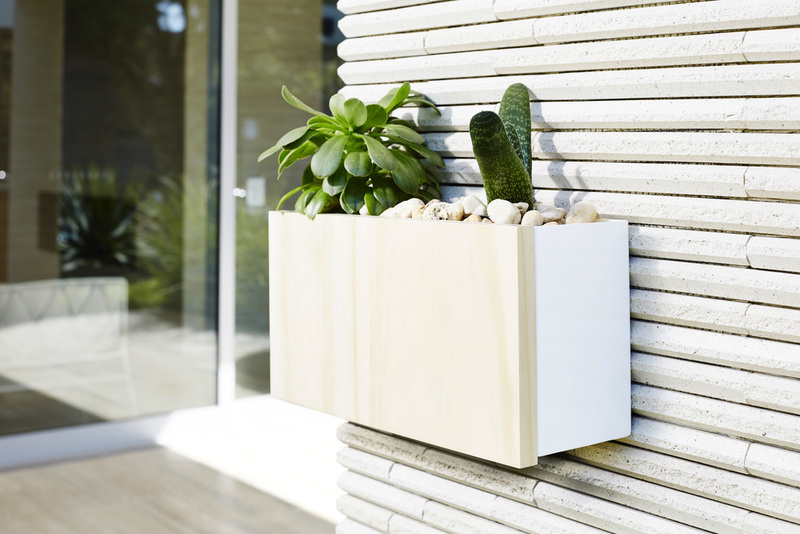 The wall mounted planter boxes are the perfect compliment to the Javi Wall Mount Letterbox or they can stand alone or be grouped together. The simple design allows you to fill the planter with soil and plant directly into it. * Designed for outdoor use. Fill with soil and plant directly. Aluminium Body + Accoya Wood front panel.